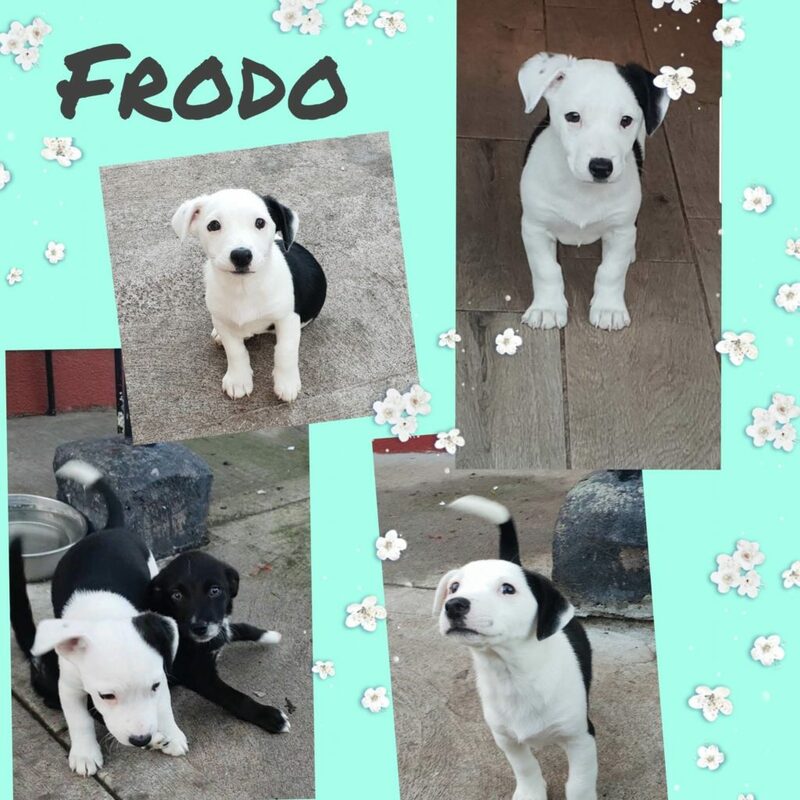 Arwin (girl) and Frodo (boy) are 10 week old little brother and sister. Their mammy is a tiny terrier girl, daddy unknown. 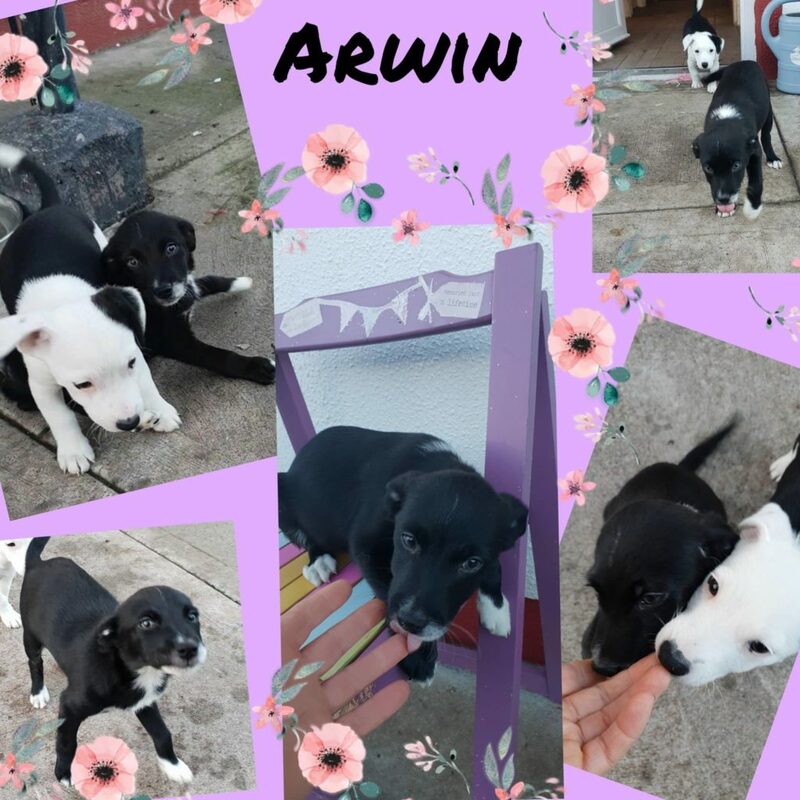 Arwin is kind of shy, usually hiding behind her brother but tail wagging and Loves being cuddled. 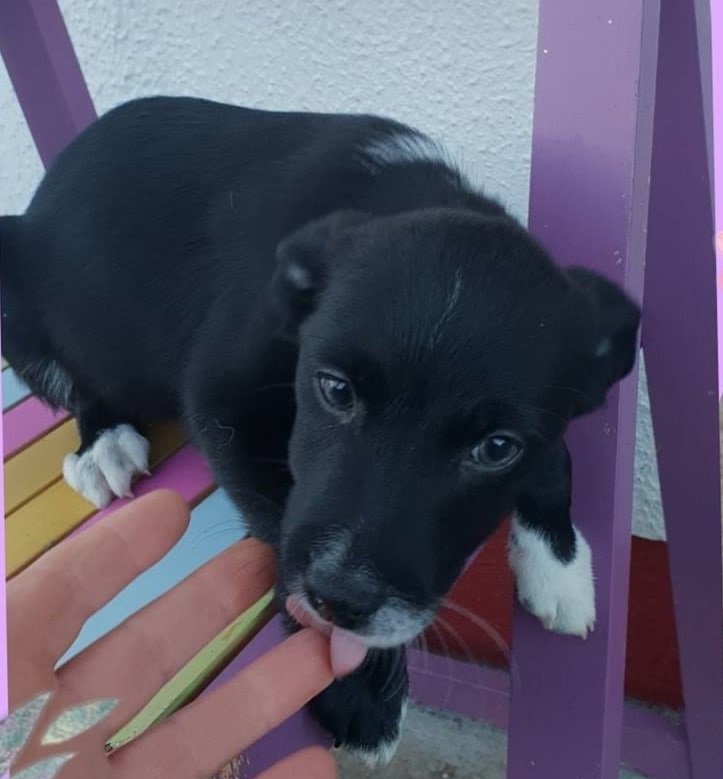 Both are so very affectionate unbelievably sweet natured little pups. We feel both will be small enough when fully grown, jack Russell type size. Frodo is a little poser as you can see, he is a sucker for a cuddle and somewhat confident. It would be really nice to find them a home together but we realise this might not be possible. Both are microchipped and up to date with worming. They will be ready for new homes from 12th December when fully vaccinated.